The trucker hat evolved. 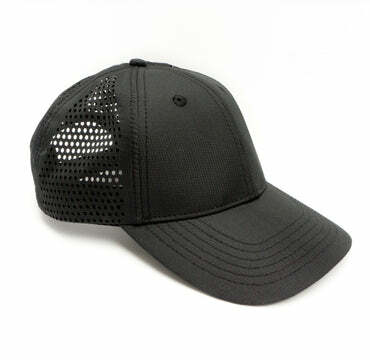 Modern parachute material, durable and breathable. 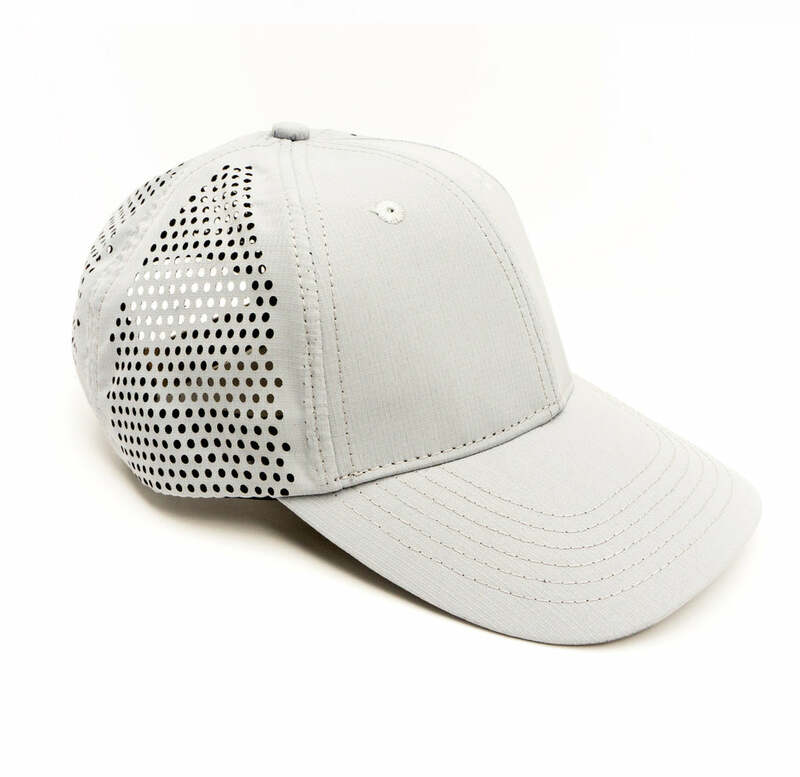 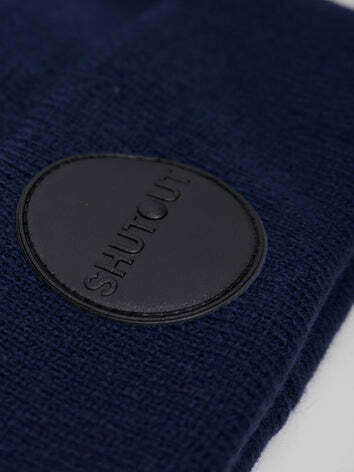 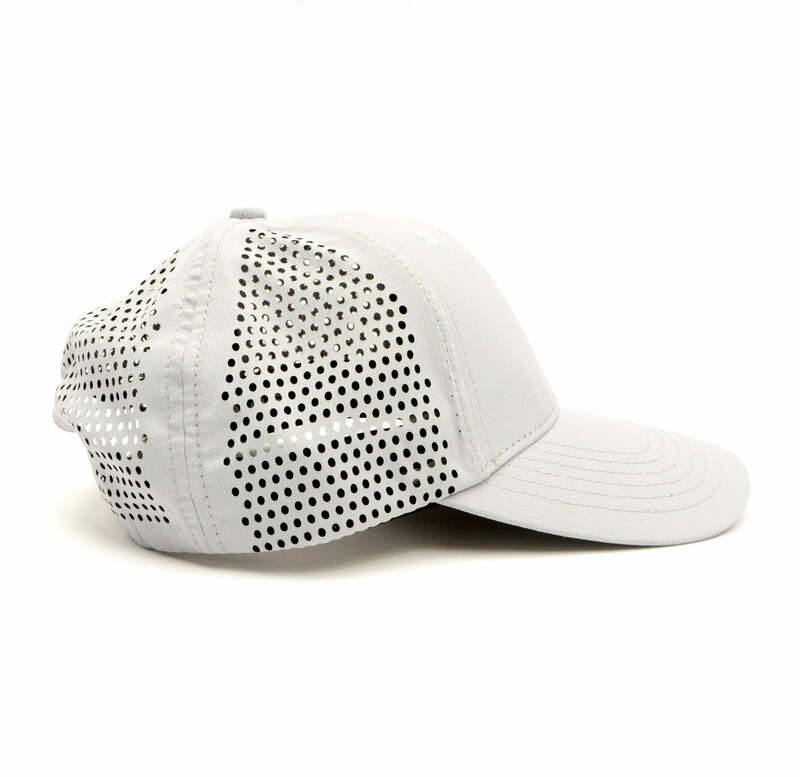 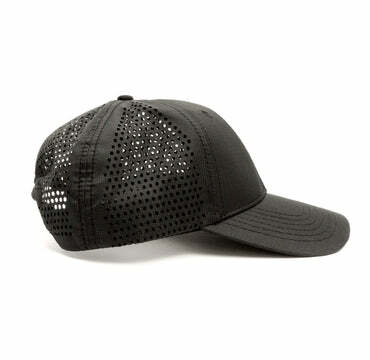 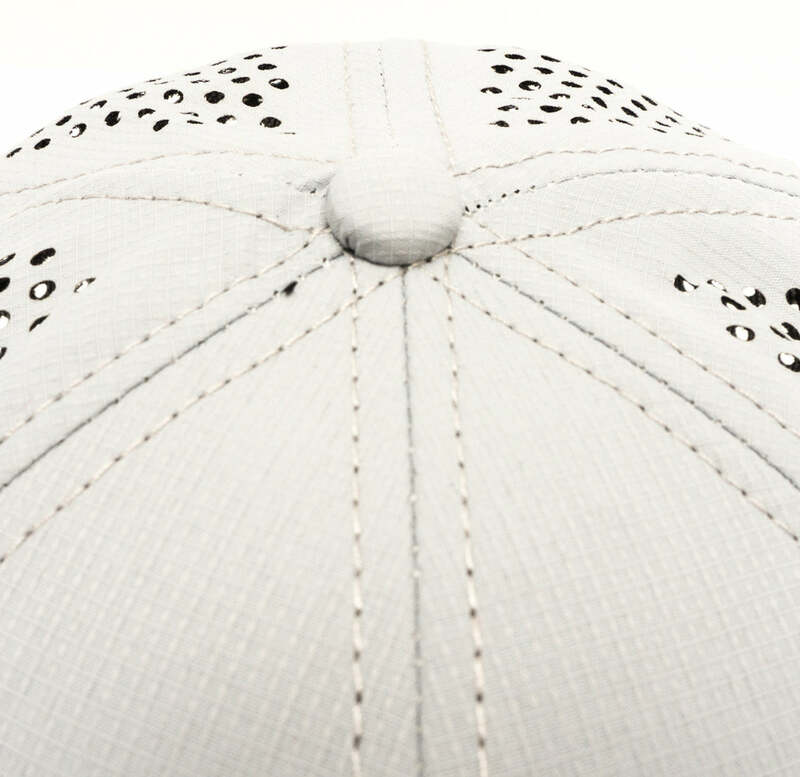 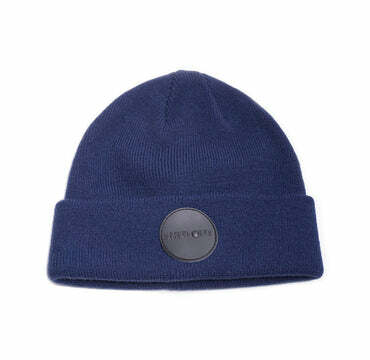 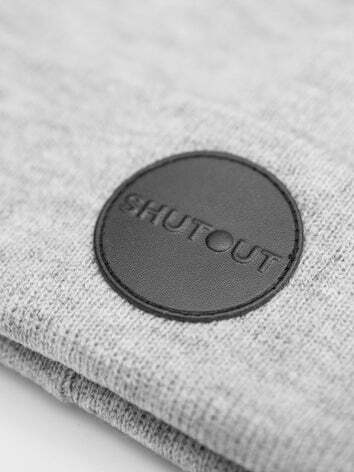 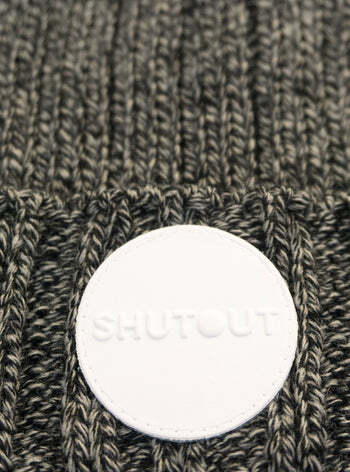 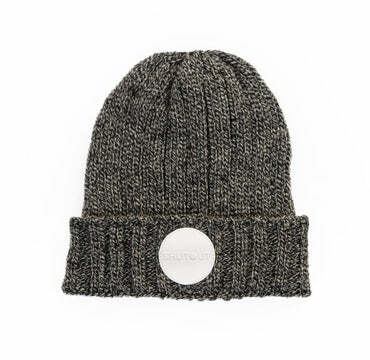 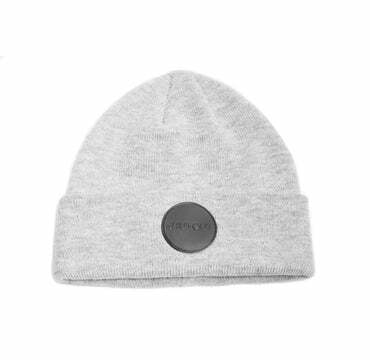 structured in the front, perforated in the back complete with a snap enclosure. 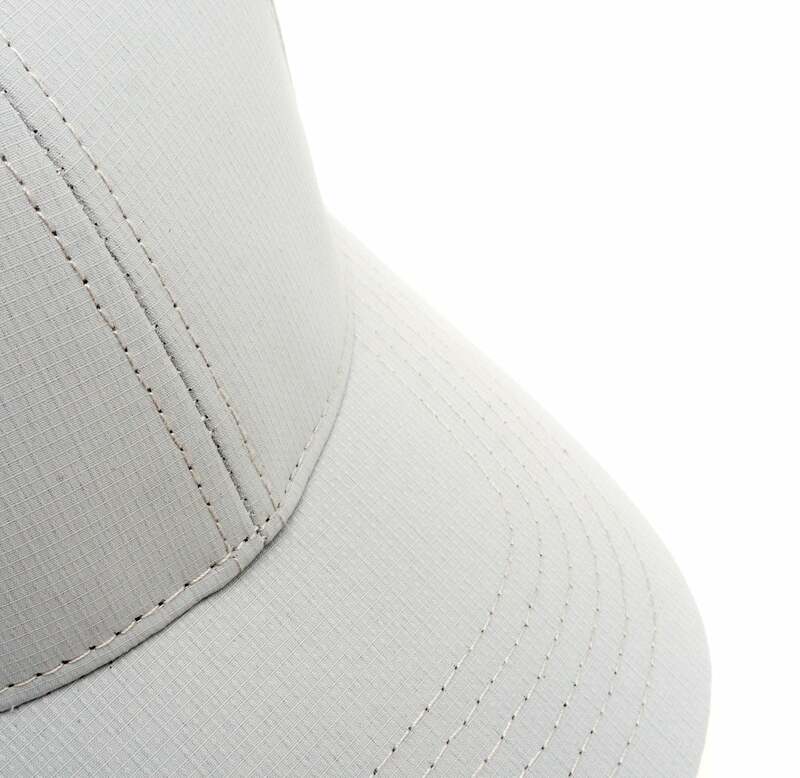 Monochrome stitching secures the panels together in seamless fashion.